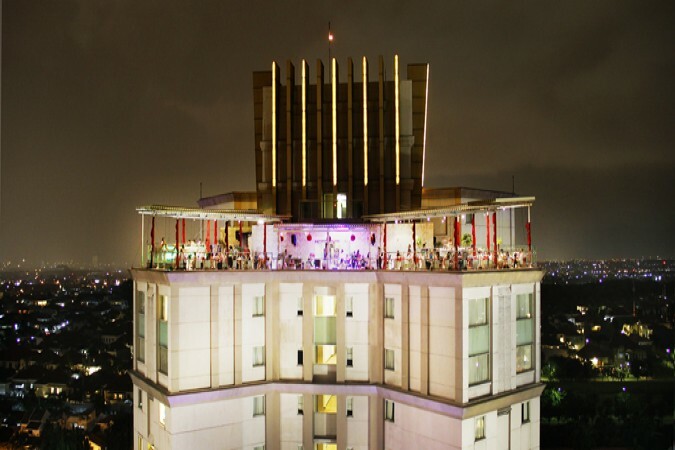 Located on the 21ST and top floor of Java Paragon Hotel & Residences, Citilites is a spacious and welcoming open venue and the perfect spot to relax and benefit from the cooling breeze. 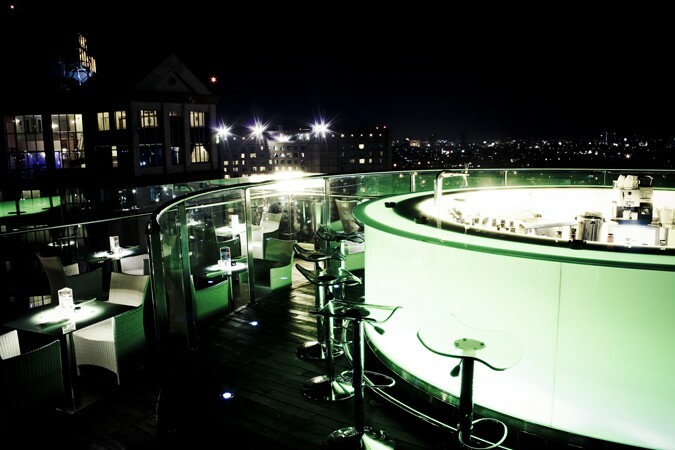 The elegant sky roof club and bistro boasts a fabulous neon bar, a range of comfortable lounge seating and table options and combines a tranquil yet lively atmosphere with an array of quality food and drinks, including a number of signature and classic cocktails. 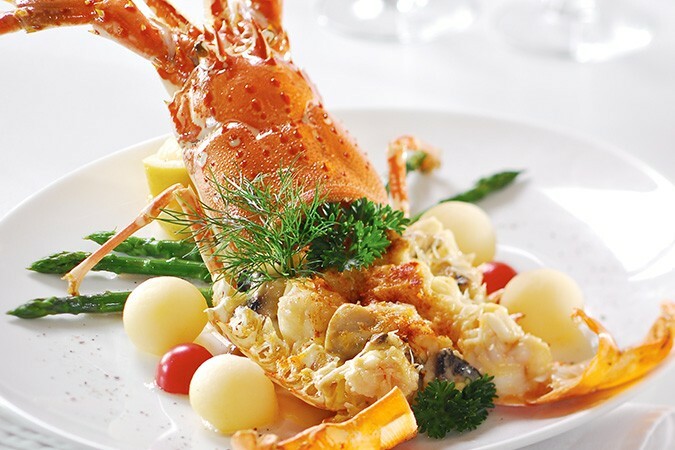 With expansive and breathtaking views of the Surabaya cityscape, diners are invited to indulge in an excellent international à la carte menu with delights such as the succulent Lobster Thermidor paired with a wine or cocktail of your choice from the impressive drinks menu.